“All current art is fake,” declares a smartly blazered, blow-dried Cate Blanchett with her best news anchor tone of authority in Manifesto. It’s a provocative statement for current days, given the decline of respect for the media in right-leaning political quarters and the feeling among the outraged that making and talking about art might be frivolous in the face of this. But it’s also a reminder that art springs from invention – our imaginative power to resist and create change. The International Film Festival Rotterdam, held annually in the Dutch port city, is known for favouring daring cinema; for nurturing new talents and renegade directors who are not afraid of experimenting with form or pushing buttons. Manifesto was just one of the hundreds of films in this year’s line-up – and one of the five we flag up here as unmissable. “What’s industrial design? I didn’t know such a career existed.” Transfixing actress Laila Maltz utters these words in Kékszakállú, the new feature by Argentinian director Gastón Solnicki, and it’s emblematic of a drifting, generational inertia of the privileged. She feels completely at sea when it comes to choosing a major, but like the other young women in this episodic portrait, her problem is not one of limited options, but a cloistered lack of urgency and numb comfort from having had everything handed to her on a plate. Gorgeously framed shots portray these unnamed women lazing around and dressing up between the swimming pools and modern homes of Buenos Aires and the well-to-do holiday spot of Punta del Este. But there is a crushing malaise infused through this, as adulthood looms and the spectre of a potentially more meaningful, dramatic existence summons them. The title, after all, comes from Béla Bartók’s opera Bluebeard’s Castle, which has its basis in a fairytale about leaving home and discovered horrors. What lies in wait for the curious, who dare the unknown? Cate Blanchett proved her talent for screen transformation as one of several incarnations of Bob Dylan in Todd Haynes’ innovative 2007 take on the biopic I’m Not There. In Julian Rosefeldt’s Manifesto, she takes that gift to extremes with no less than 13 different roles. Shot in Berlin and soundtracked by Nils Frahm and Ben Lukas Boysen, the project was originally shown in galleries as a multi-screen installation, and has the actress voice excerpts from the artist manifestos of different eras. “An old world is dying. A new world is being born,” she warns as a dishevelled homeless man wandering through a decayed wasteland – an apocalyptic vision that speaks to modern fears. What could have seemed a dry conceptual exercise is made a hilariously absurdist provocation by the chameleon bravura of Blanchett’s performance, whether venomously intoning a Dada manifesto at a graveside service, praising a century illuminated by electricity’s incandescence as a wasted reveller amid the carnage of a party’s tail-end, or as a teacher reciting Von Trier and Vinterburg’s Dogme 95 rules to schoolchildren. By bringing these texts into unexpected situations and blowing both apart, Rosefeldt shows how much ideology is defined by context, and how much familiar rituals of behaviour govern our interactions. Daphne is a 31-year-old with a cynical, razor-sharp wit who works in the kitchen of a London restaurant in this impressive feature debut from Peter Mackie Burns. She’s refreshingly relatable as a multi-dimensional character who does not always act rationally and whose life is more a shambles of encounters than a noble mission toward some clear goal or romantic union (Lena Dunham’s Girls may bear some traces in this). She gets wasted too often for the furthering of any career and has a string of one-night stands, while navigating unresolved sexual tension with her boss and a tense relationship with her mother, who is experimenting with Buddhism to cope with serious health issues. 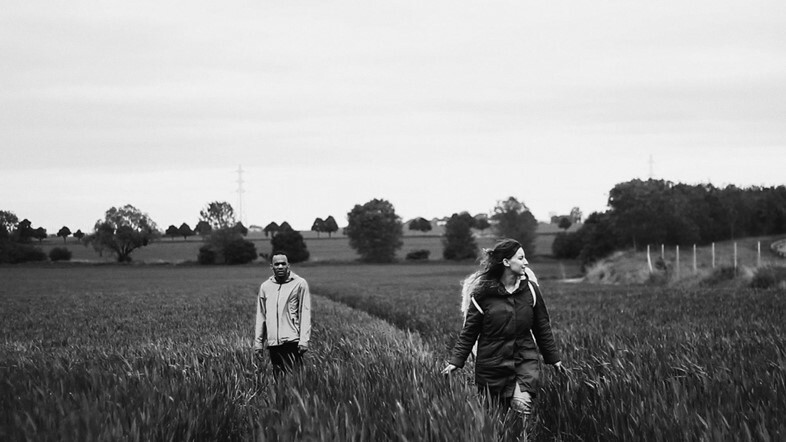 The trauma resulting from witnessing a stabbing by chance one night propels this film from being another inconsequential indie about directionless millennials into a thoughtful, melancholy-tinged take on guilt and human connectivity amid inevitable pain. 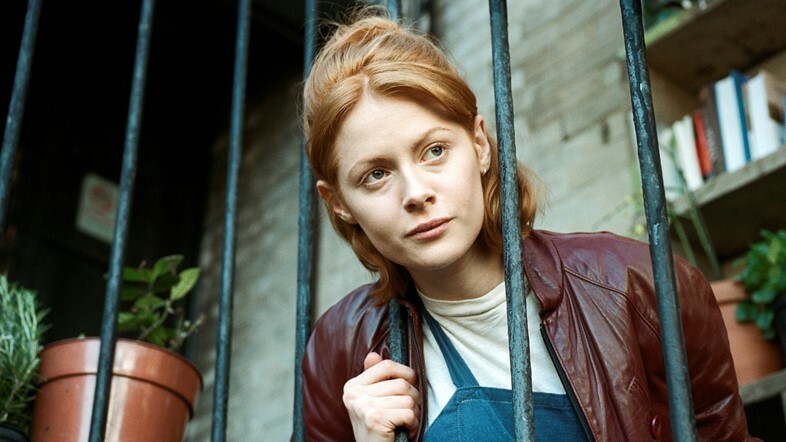 The vibrant textures of London’s streets are beautifully captured, while a sparky, emotionally nuanced Emily Beecham carries the film, and Nathaniel Martello-White generates palpable on-screen chemistry as one of her love interests. Before his powerful Oscar front-runner Moonlight, Barry Jenkins made Medicine for Melancholy. The 2008 indie is the downbeat, quietly resonant tale of a one-night stand that stretches well into the next day. 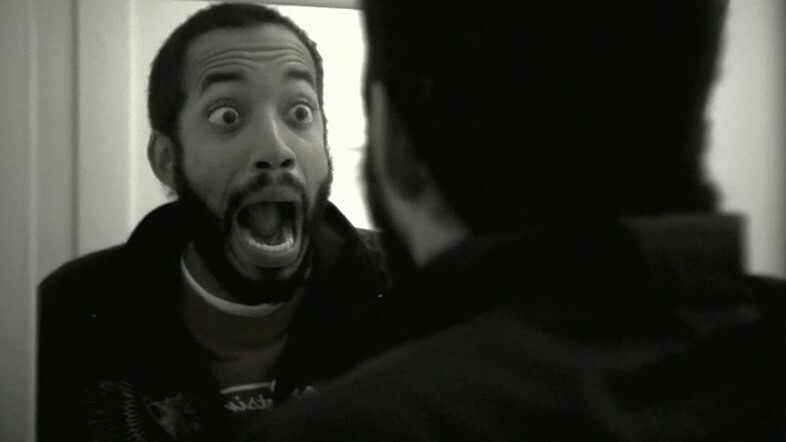 Micah (Wyatt Cenac) and Jo (Tracey Heggins) are two black 20-somethings living in San Francisco. After they randomly hook up at a party while Jo’s curator boyfriend is abroad, she reluctantly spends the next day with Micah. Their talk of gentrification, the gnawing impact of the hipster scene and identity’s limitations punctuate the unspoken pull between them. Desaturated colour reflects the city’s encroaching whiteness. Jenkins was in Rotterdam to give a masterclass and his little-seen debut, which is belatedly receiving the exposure it deserves on the back of Moonlight’s acclaim, screened as part of the festival’s Black Rebels strand.